Hesston College quickly becomes a home away from home for the 400 students who venture here from 28 states and 14 countries. Here, community starts in the dorms. We promote socializing, living and working together through campus activities, mod living and spiritual development. Hesston’s students come from all over the world. 14 countries are represented on our campus! Our student body is composed of people from different backgrounds, cultures and experiences. Students from 28 states and counting choose to start at Hesston. 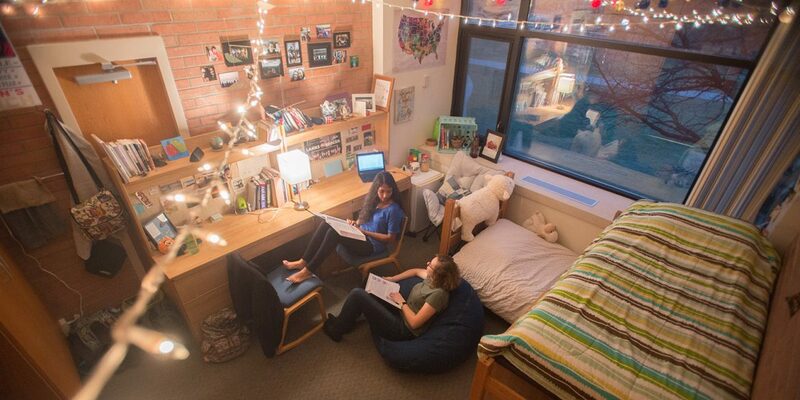 At Hesston, community starts in the dorms. Hesston quickly becomes a home away from home for our 400 students. We promote socializing, living and working together through campus activities, mod living and spiritual development.